If your employees brought their “A-Game” to work every day, what would it mean for your company’s performance? Studies have repeatedly shown that the majority of employees are disengaged at work. But it doesn’t have to be this way. Often, the difference between a group of indifferent employees and a fully engaged team comes down to one simple thing—a great boss. In How to Be a Great Boss, Gino Wickman and René Boer present a straightforward, practical approach to help bosses at all levels of an organization get the most from their people. They share time-tested tools that have worked for more than 30,000 bosses in every industry. You can learn to be a great boss—and dramatically improve both your organization’s performance and your team’s excitement about their work. 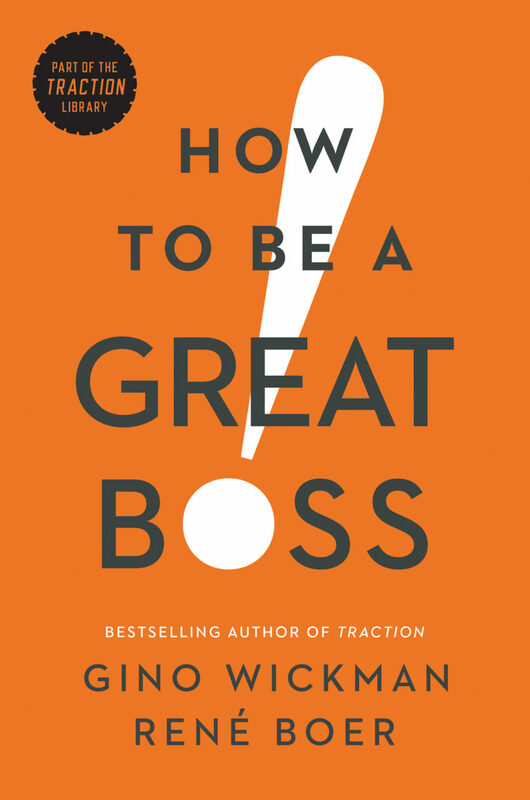 How to Be a Great Boss provides practical tools that you can apply immediately with your people, allowing you to focus on improving and growing your organization and truly enjoy what you do. Gino Wickman’s passion is helping people get what they want from their businesses. To fulfill that passion, Wickman created the Entrepreneurial Operating System® (EOS), a holistic system that helps leaders run better businesses, get better control, have better life balance, and gain more traction. Wickman spends most of his time as an EOS Implementer, working hands-on with the leadership teams of entrepreneurial companies to help them fully implement EOS in their organizations. He is the founder of EOS Worldwide and also delivers workshops and keynote addresses. 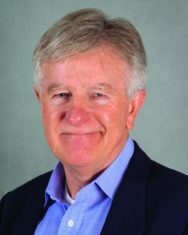 René Boer has more than 30 years of experience in the restaurant industry helping leadership teams succeed at well-known brands such as Pizza Hut and Jamba Juice. As an EOS Implementer, he’s worked with hundreds of bosses at privately-held companies helping them align their teams to achieve a shared vision. 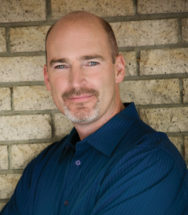 He is passionate about helping clients achieve freedom by focusing on what they love to do and are great at doing. Boer has been a life-long cyclist and organized a unique cycling event, the Sub-5 Ride, in 2010, to support the Davis Phinney Foundation’s mission to help people living with Parkinson’s Disease. He and his wife Judy live near Chicago.